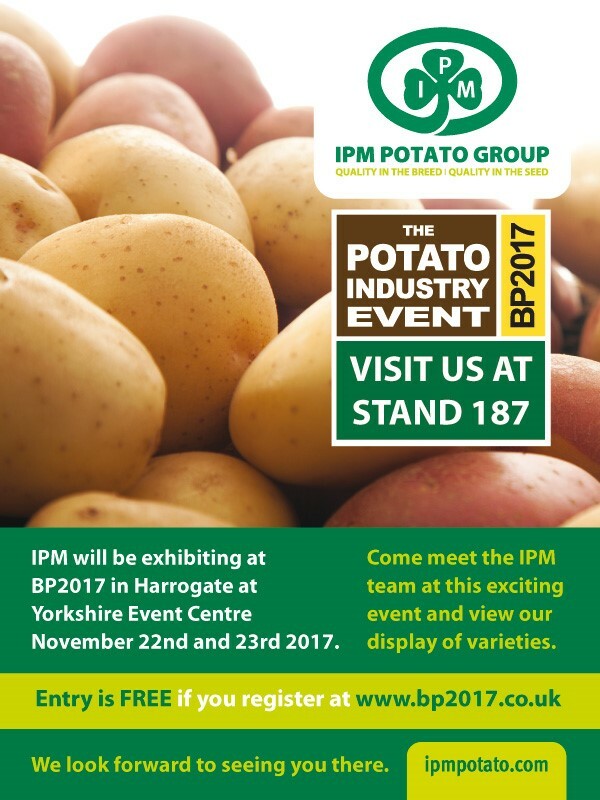 This event is going from strength to strength and we found BP 2017 to be an incredibly beneficial exhibition. 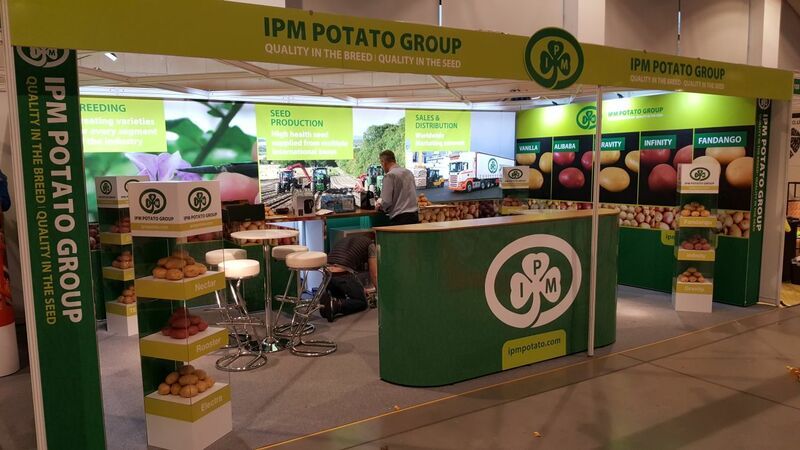 We made some new contacts and caught up with many colleagues in the industry. We showed off our new varieties and some of our promising up and coming seedlings. We look forward to doing it all again at BP 2019. 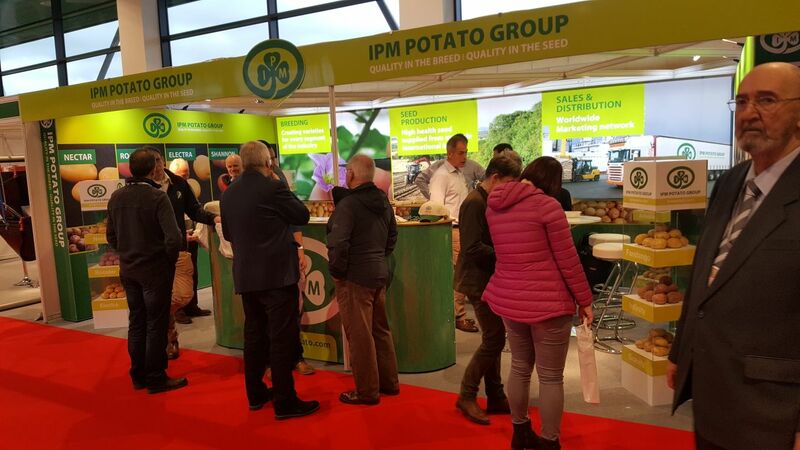 ← Potato Europe Emmeloord 2017 – Busy day after the storm!